The water level in 91 major Indian reservoirs is at 64 per cent of their total live storage capacity, the Central Water Commission (CWC) said in a release on November 16. However, out of these, a number of reservoirs in the southern and western parts of the country are at 50 per cent of their storage capacity. 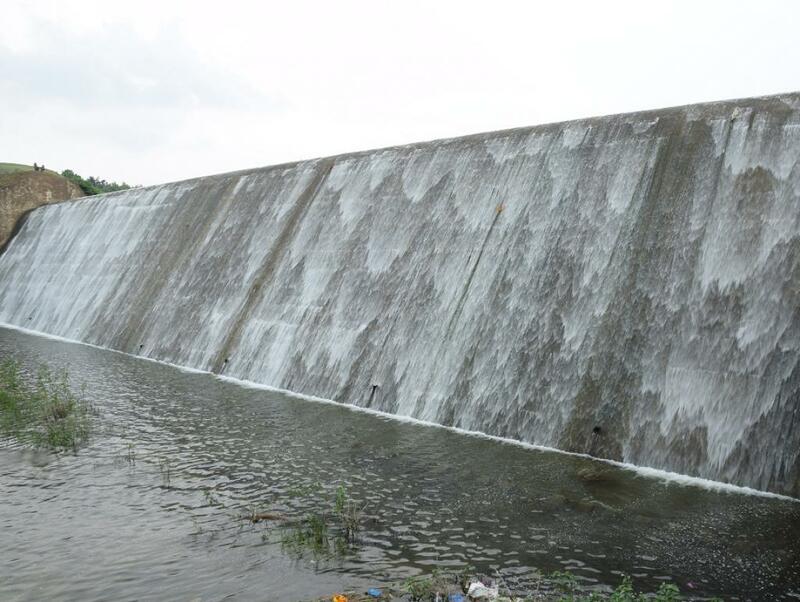 “As on November 15, 2018, live storage available in these reservoirs is 103.735 BCM, which is 64% of total live storage capacity of these reservoirs. However, last year the live storage available in these reservoirs for the corresponding period was 104.886 BCM and the average of last 10 years live storage was 107.430 BCM. Thus, the live storage available in 91 reservoirs as on November 15 is 99 per cent of the live storage of corresponding period of last year and 97 per cent of storage of average of last ten years. The overall storage position is less than the corresponding period of last year in the country as a whole and is also less than the average storage of last ten years during the corresponding period,” the release read. Of the geographical regions, only in the northern (83 per cent compared to 70 per cent) and central (70 per cent compared to 59 per cent) regions was the storage during current year better than the storage of last year and also better than the average storage of last ten years during the corresponding period (72 per cent and 67 per cent). But for the eastern, western and southern, it was lesser. However, CWC officials said there was nothing to be worried about. “The monsoon fills up reservoirs. Water is used in the Rabi season and exhausted by May-end, only to be filled up again by the rains. It is a natural cycle. Moreover, this is data for 91 reservoirs. We must remember that each reservoir has a designated capacity. Some do not fill up their full extent even during the monsoon. It all depends on the storage and utilisation patterns through the year. If you compare the live storage available in these reservoirs this year to last year, there is a difference of only 1 BCM. I don’t think there is any specific cause for worry,” R Shimray, Director, Water Management, CWC told Down To Earth.